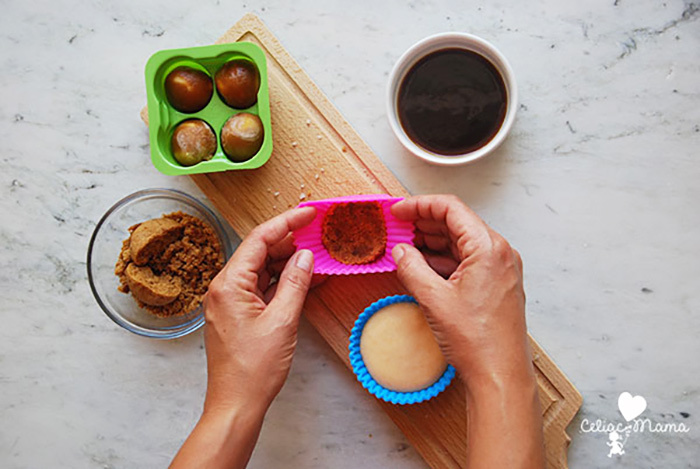 Spending time in the kitchen with friends and family creating homemade, delicious treats is good for the soul. When living with food allergies, intolerances or other dietary restrictions, it can be fun to get creative with ingredients to make safe versions of your favorite foods. We’re so proud to offer our frozen treats as an option for vegan and allergy-friendly frozen dessert recipes. Like, can you imagine top 8 allergen friendly and vegan salted caramel frozen desserts being a reality?! Luckily, you don’t have to imagine. 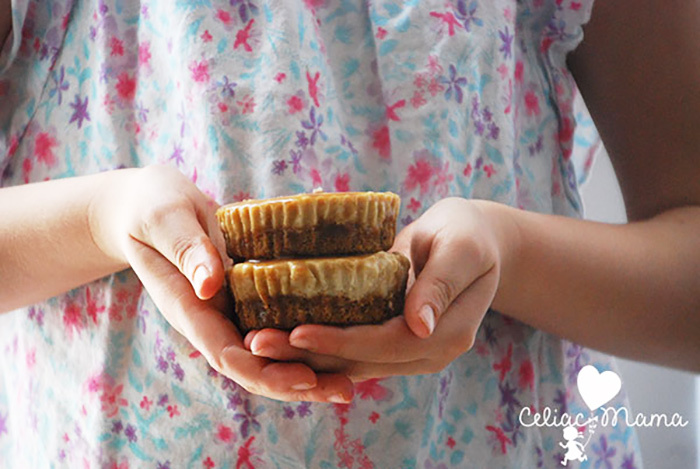 The crafty, hero-mom Celiac Mama made it a reality! 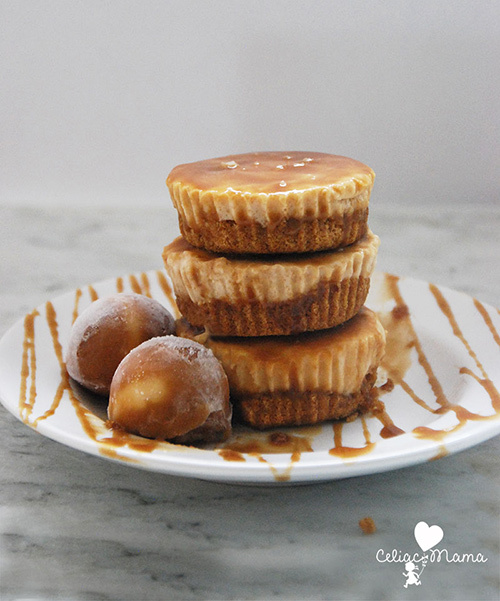 The Vegan Salted Caramel Vanilla Ice Cream Cup Recipe with homemade caramel sauce and perfectlyfree® salted caramel vanilla non-dairy frozen bites is one you’ll certainly want to try. Our salted caramel vanilla non-dairy frozen bites add a sweet, creamy base to these incredible non-dairy ice cream cups. We love that these vegan, gluten-free and top 8 allergy-friendly frozen desserts are so satisfying, and easy to create! You can save time with gluten-free caramel sauce, or even make the fancy homemade caramel sauce shared by Celiac Mama.